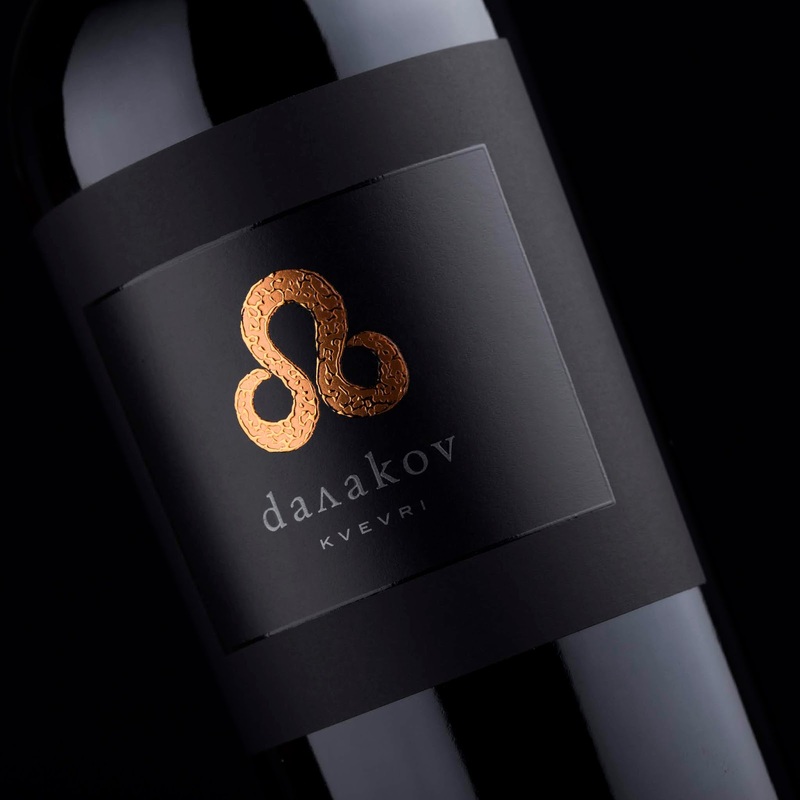 Dalakov Kvevri private wine label is the result from my recent co-operation with Nikolay Dalakov for his Better Half Garage Wines. Creating a private wine label is a great challenge for every designer especially when my work becomes a true reflection of amazing personality and incredible wine. 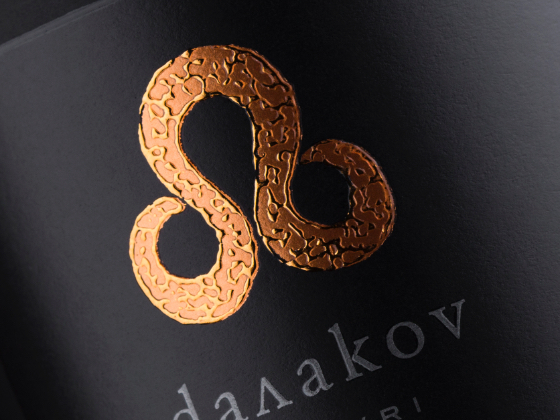 Dalakov Kvevri private wine label design is the new project of Nikolay Dalakov well known for his Better Half Garage Wines. The winery is based in Zmeevo, Bulgaria and for our domestic market it doesn’t need to be introduced as it is one of the iconic small wineries that produce only limited lots of premium wines. 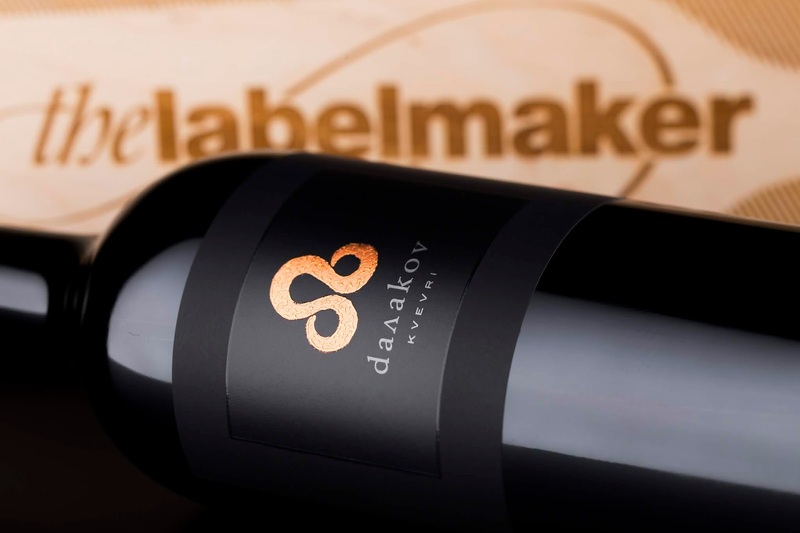 There are two key features behind Dalakov Kvevri private label that we need to know more about. 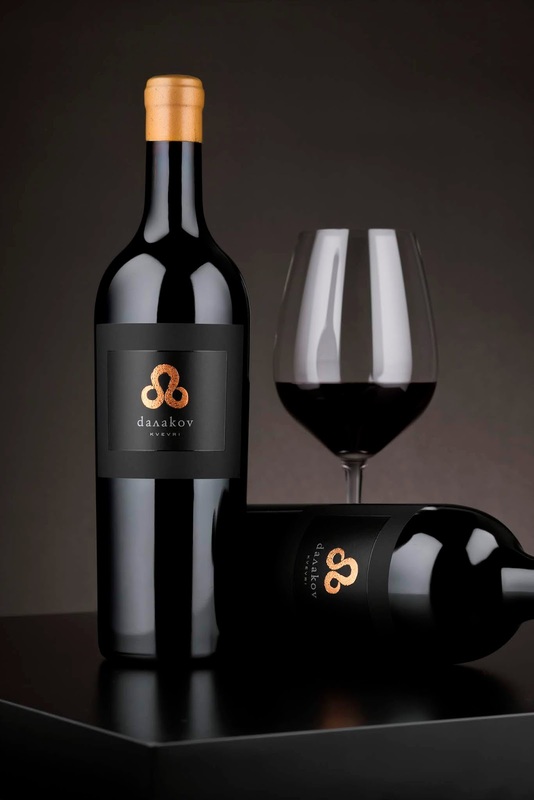 Dalakov is a very famous Bulgarian wine entrepreneur and winemaker with career starting from Pernod Ricard and later continuing at Belvedere where he created some of the best wine brands in Bulgaria. In 2014 he started Better Half Garage Wines. As an ambitious private project, it is a full reflection of his open mind, positiveness and bold thinking outside the box. 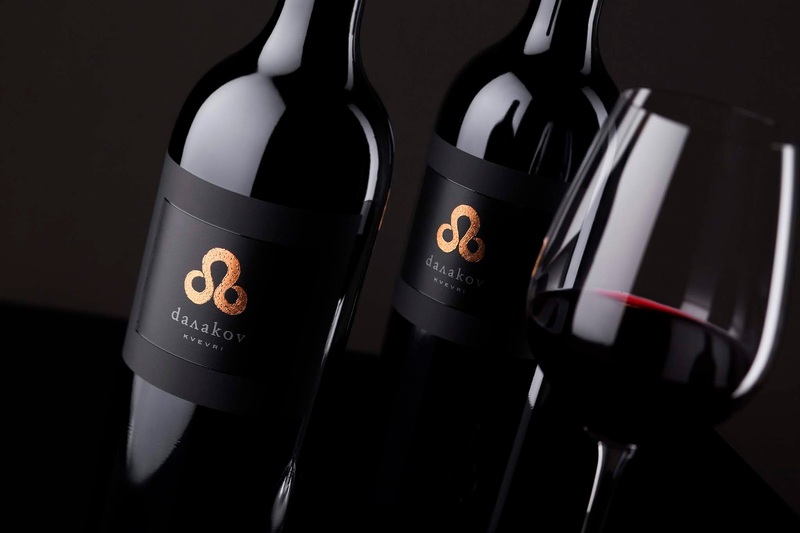 Dalakov Kvevri, as you could see from the name of the wine, is a result of his passion for experiments and non-traditional approach. This is his first signature project in and it is a very special one because the wine is made by absolutely ‘traditional‘way. The vinification partially is made in original Kvevri vessels from Georgia made from clay at 2000m altitude and in Baron French open top barrels. The wine is aged for 16 months in Kvevri and Tronçais new French oak and then aged for another 12 months in bottles. 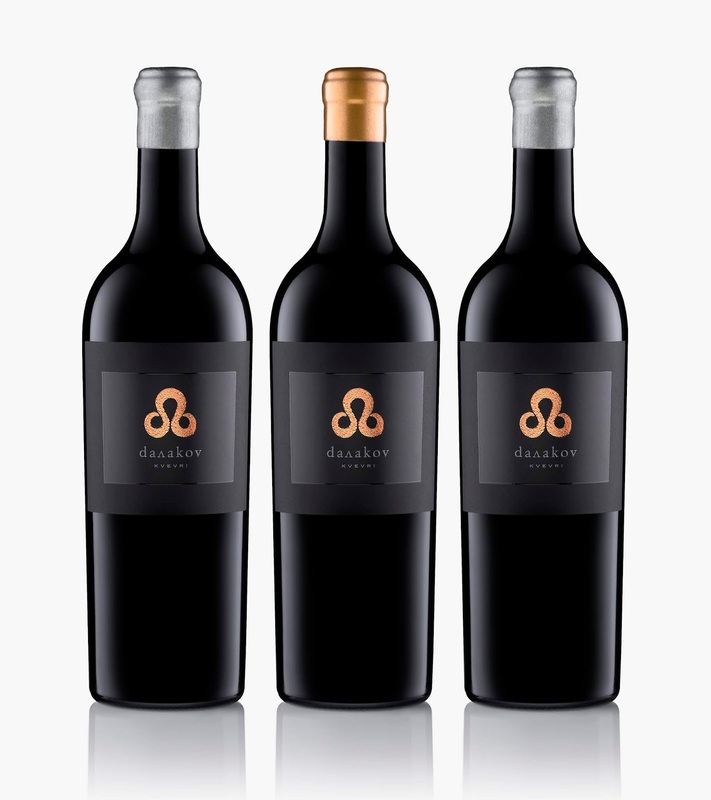 I share all this information first because it is very interesting to know where and how the wine was made and second – this info is essential to understand the background behind this private wine label design and what makes the whole project so special. From the very first moment I knew this project would be a real challenge. We didn’t talk much. No large discussions, no dozens of emails, suggestions etc. Everything was done at one breath and within only few hours without any special preparations. Dalakov’s personality and his innovative Kvevri wine were the yeast that started the fermentation of my creativity. I did not have many ideas – it was only one. When you do a private label design you have to somehow establish visible connection between the artwork and the person behind. I love to do classic flourished monograms and push my calligraphy skills to the limit, but this project needed different individual approach. I liked the monogram idea and decided to go back to our own Bulgarian History and Roots – the Glagolitic script. I used it for two reasons – first as a connection to Kvevri historical layer and second to benefit its absolute timeless originality. This is how the Glagolitic “D” appeared at the center of my new design. Needless to say, it is a “D” for Dalakov – I think everyone will see it. Dalakov, our main character, on other hand is one of those international persons that always make the world look small. I somehow wanted to show this on the label – we had a chat here on Facebook and decided to write his family name with lowercase letters mixing Latin and Bulgarian alphabets. This is why you see the Cyrillic “Л” instead of the Latin one. So, at the end as a result of all these thoughts, ideas and complicated relations we had finally come up with very simple, clean, yet memorable and attractive private wine label design. We used black paper, crazy print effects, stunning heavy bottle, sealing wax etc. but all these will be a subject of another story explaining how the Dalakov Kvevri Private Wine Label was made.